Are you one of those people who hate lines in their journals or just loves blank pages to doodle on? If so then this book is just for you. Inside this 8.5” x 11” journal you will find 120 blank pages and nothing else. No page numbers, borders, prompts or anything else to interfere with your writing, drawing, doodling, sketching or coffee stains. You can take these on road trips for the kids, doodle at work instead of listening to the boss or just release the creative monster inside of you. The possibilities are endless. 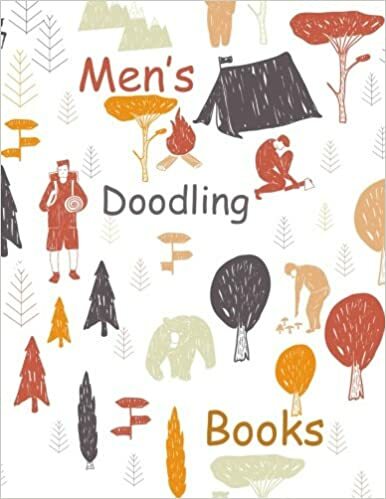 Makes the perfect gift for budding young artists and doodlers or for anyone who loves blank paged books.